The crowds at Tokyo Disneyland & Tokyo DisneySea are intense compared to the other Disney Parks around the world. Even the most seasoned Walt Disney World veterans will find themselves overwhelmed with all the people who show up. 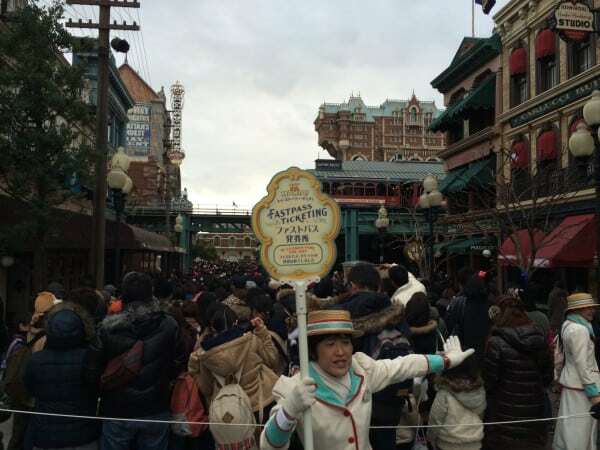 Here are 8 tips to help you beat the Tokyo Disneyland crowds (also Tokyo DisneySea) at Tokyo Disney Resort! The best bet to avoid the crowds is to visit during the week. While the crowds will still be slightly higher than what you are used to, it will be nothing compared to the weekend levels. In fact, if you can’t tolerate crowds, avoid weekends and holidays at all costs. Make sure to check out the English Crowd calendars for Tokyo Disneyland Park and Tokyo DisneySea. If you have to visit on the weekends, then arrive an hour to two hours before park opening to get a good chance at grabbing FastPasses. Get to your park of choice for the day an hour early. This way you can line up and when the park officially opens you can go and grab FastPass and queue for the popular attractions. 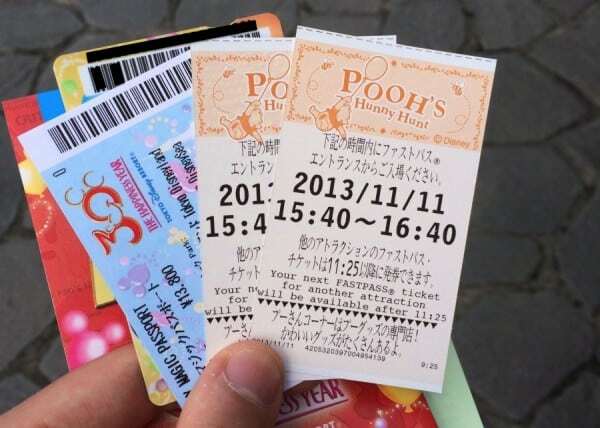 Grab FastPass for Monster’s Inc first, then if you’re lucky you can get FastPass for Pooh’s Hunny Hunt too. 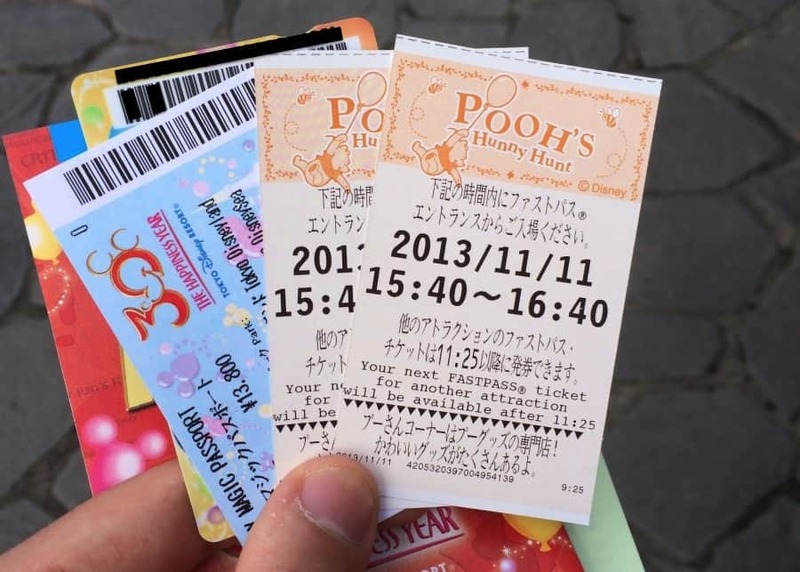 If you’re visiting Tokyo Disneyland Park, grab FastPass for Monster’s Inc., then get into the standby queue for Winnie the Pooh’s Hunny Hunt. 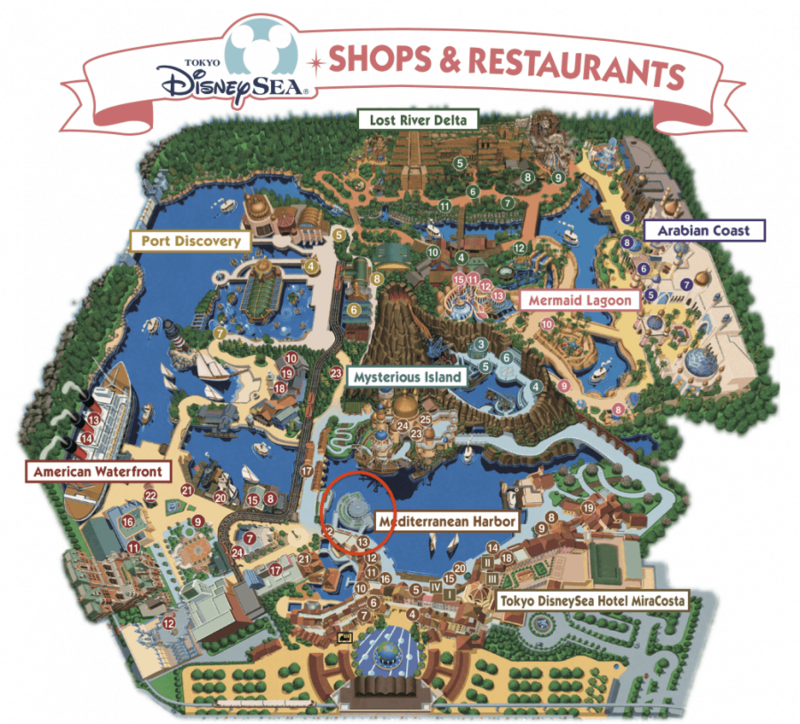 Read our FastPass strategy for Tokyo Disneyland for more. At Tokyo DisneySea, grab FastPass for Toy Story Midway Mania then get into Standby for Journey to the Center of the Earth. Check out our FastPass strategy for Tokyo DisneySea. Just like the other Disney Resorts, you can have a shorter standby time on most attractions during the major parades and shows. Keep an eye on your show guide to see when the next biggest show is happening. Alternatively, depending on the day and weather, you can get into shorter standby lines near park closing. This usually does not apply to popular attractions. Claim your spot 1-2 hours before showtime. Mostly like you will have to sit. Make sure to bring a mat to sit on. If you’re wanting to see a parade or outdoor show and do not want to scramble to get a decent spot, you can claim your spot up to 2 hours before showtime. However, in most circumstances, you can get away with doing this an hour before showtime. It is completely acceptable to place a sitting mat to claim your spot. 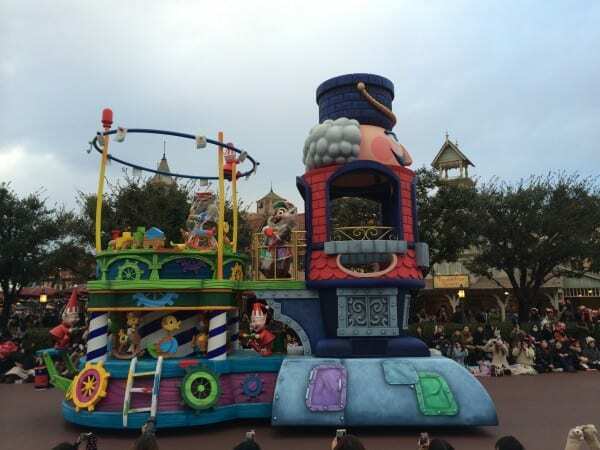 Depending on where you are for the parade or show, you will have to stay seated for the duration. Simply follow what everyone else is doing. The best spot for the parade in Tokyo Disneyland is right in front of the Partners Statue, as you can get photos with the castle in the background. If you’re in Tokyo DisneySea then the hub area that overlooks the Mediterranean Harbor is best as you can go up to the railing and have an unobstructed view (see photo below). Study our strategy for both Tokyo Disneyland & Tokyo DisneySea to see the best spots to sit. The best, but also hardest, spot to get for any of the shows in the Mediterranean Harbor in DisneySea. The area circled in red called Lido Isle. The last two weeks of May will be one of the slowest times of the year. 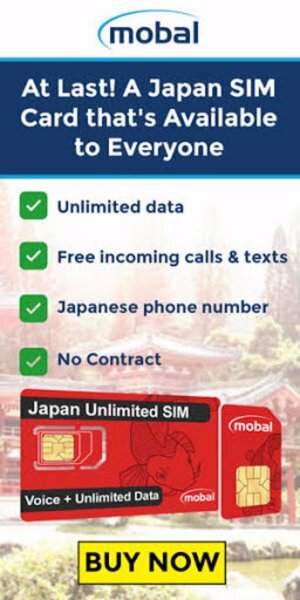 Avoid the first week of May since that is when Golden Week in Japan will be happening, which is one of the busiest times of the year. Make sure to check out “When Should You Visit Tokyo Disney Resort” for more detailed information. Shows may be altered or canceled during rainy days. But you can, usually, enjoy lower crowd levels. If rain is in the forecast crowd levels will be lower than usual (especially if the forecasts calls for rain all day!) 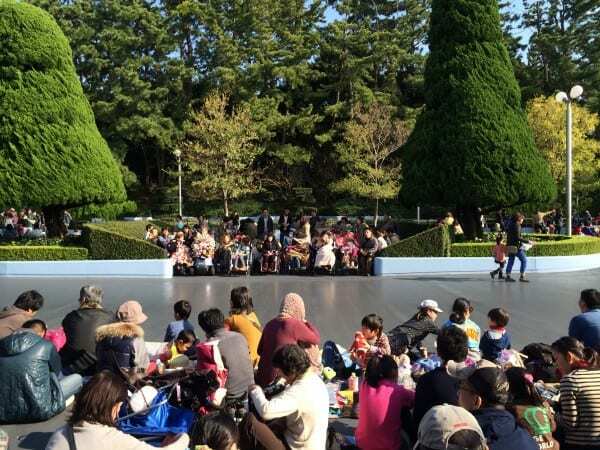 This is a great way to beat the Tokyo Disneyland crowds. However, expect a rainy weekend to still be fairly busy. June is a very rainy month in Japan. Keep in mind that most outdoor shows are altered or cancelled altogether. Most attractions are kept running, depending on how heavy the rain is. 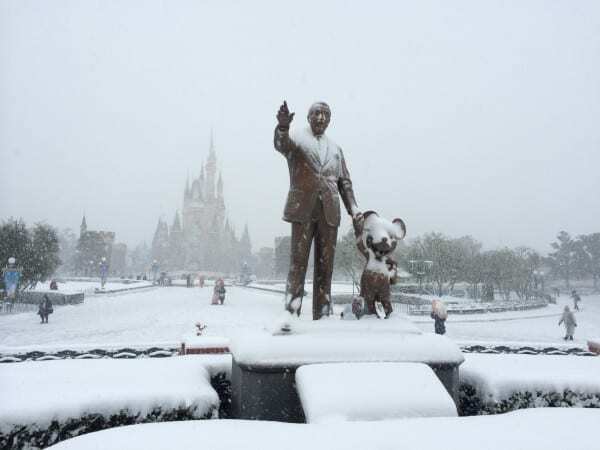 The freezing cold and snow is an excellent way to beat the crowds at Tokyo Disneyland & Tokyo DisneySea. The combination of wind, snow and close to zero (or 32F) temperatures can make for a very unpleasant time in the park. If you bundle up warm then you can go enjoy the close to empty park in the evenings. January and February are the coldest months. You may even be lucky and have it snow during your visit! Be aware that if it is too windy most shows are cancelled. When you are overwhelmed by the crowds at Tokyo Disneyland & Tokyo DisneySea, remember you’re at the best Disney Resort in the world! 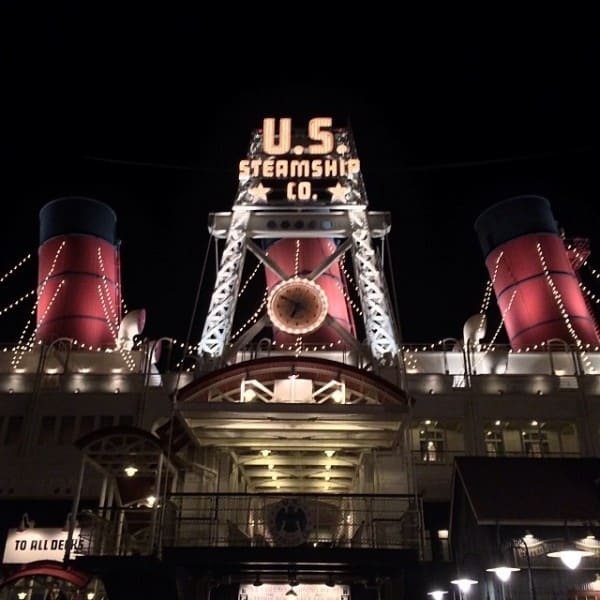 When you feel completely overwhelmed at the crowd levels just remember that you’re at one of the best Disney Resorts (Tokyo DisneySea is something else) in the world (We’re a bit biased). Just follow what the locals do and enjoy your once in a lifetime adventure at Tokyo Disney Resort! Our tips on how to beat the Tokyo Disneyland crowds give you an excellent advantage over everyone else. 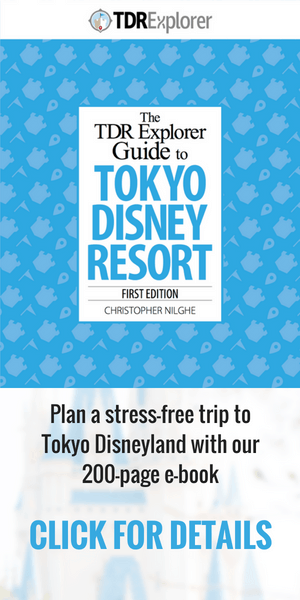 For more advice read our 101 Travel Tips for Tokyo Disneyland. When we visit in July we would rather try something besides Toy Story Mania first. So then what should be the first fast pass we should try to get? We give a list of alternative options if you don’t want to do Toy Story in our FastPass Guide.